B&T magazine is Australia’s leading title for the marketing, advertising and media industry. 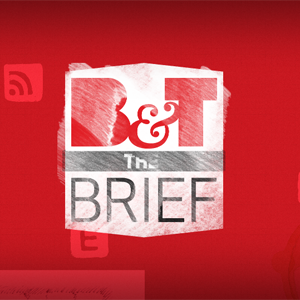 With decades of editorial excellence, B&T is one of the most trusted and respected sources of industry news, opinion and analysis. Free delivery direct to your door means you wont miss even a single issue.